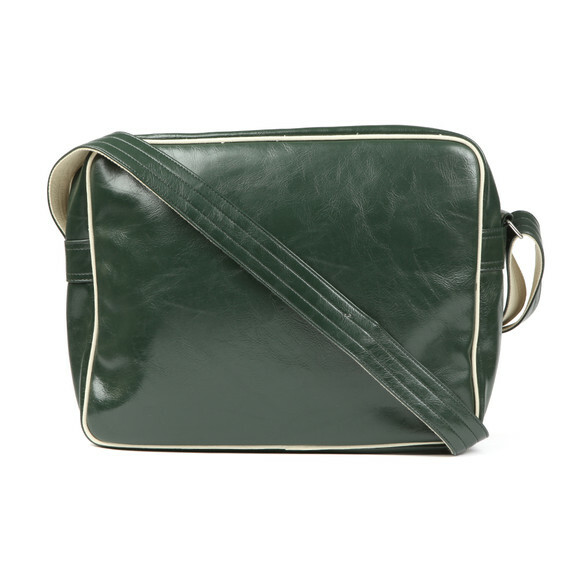 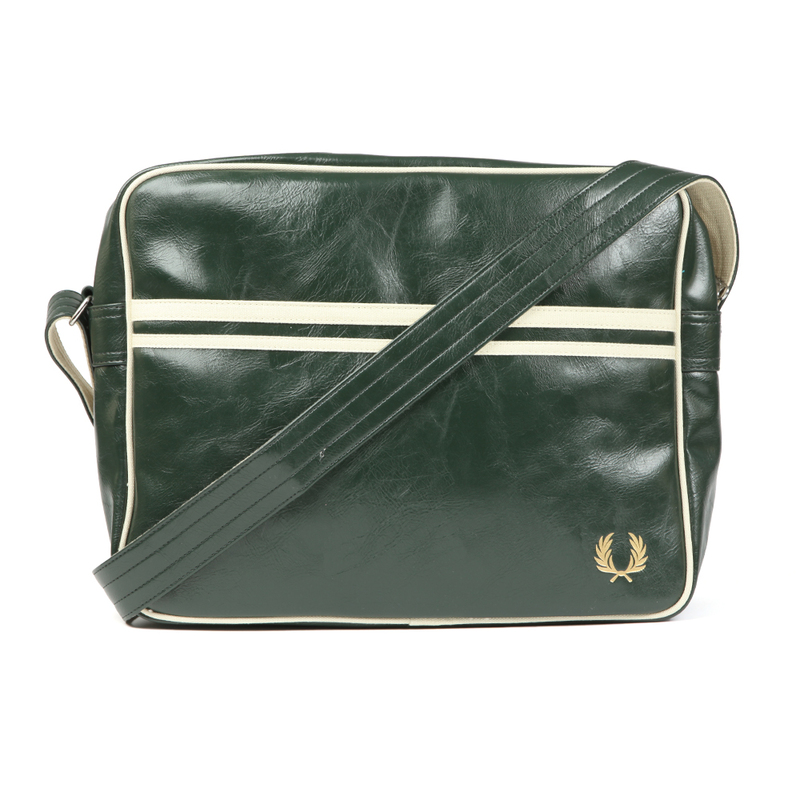 Fred Perry Classic Shoulder Bag in Deep Forest Green, with shoulder strap and contrast trim. Zip main compartment and front pocket. 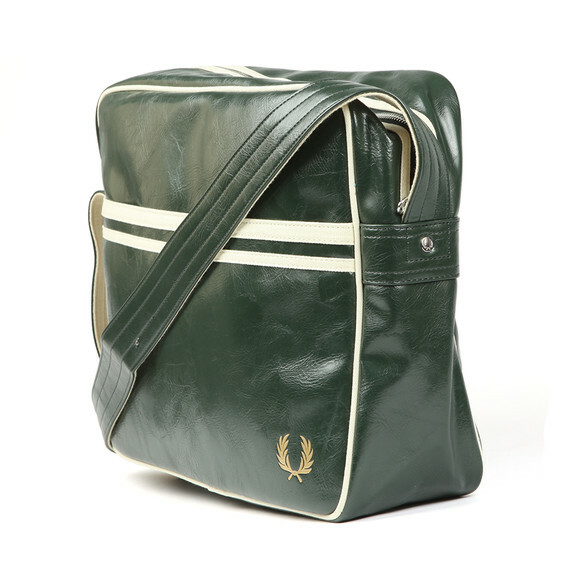 Fred Perry printed wreath logo on the front of the bag.